LAVAL, QUÉBEC--(Marketwired - May 23, 2017) - Urbanimmersive Inc. ("Urbanimmersive" or the "Company") (TSX VENTURE:UI)(OTC PINK:UBMRF), a real estate content marketing platform, is pleased to announce the signing of a 5 year affiliate program agreement with UBICA, a 3D visual content studio agency, for the use of Urbanimmersive's visual content marketing platform for 100% of their real estate business transactions. As part of this agreement, Urbanimmersive will cease all activities of its internal 3D imagery department resulting in the departure of six full-time 3D artists of the Company. 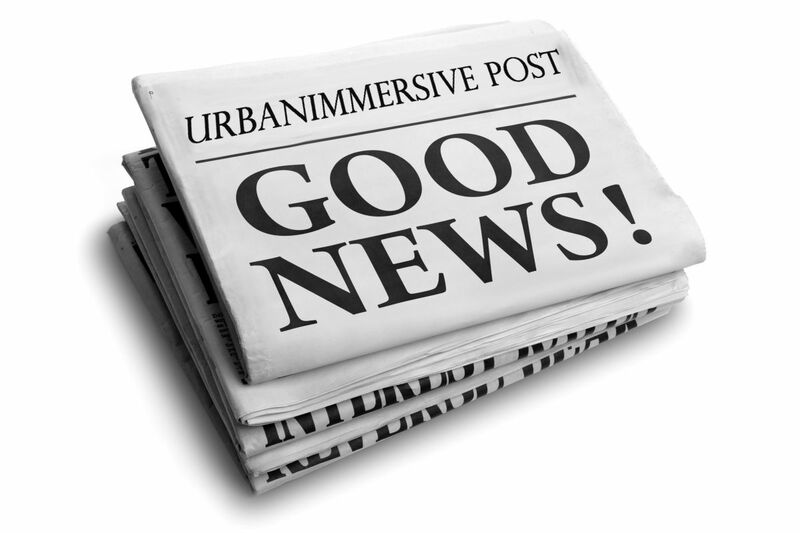 « Now that we have this 3D visual content provider fully involved in our Marketplace and capable of handling the volume of 3D rendering businesses coming onto our platform, we felt it was the right time for Urbanimmersive to become a 100% software company and leave the 3D services side to our affiliates, » said Ghislain Lemire, CEO of Urbanimmersive. « We would like to take this opportunity to thank all employees leaving the Company for their loyal services over the last decade.» added Mr. Lemire. All customer business transactions of UBICA taking place on the platform will maintain Urbanimmersive's top-line revenue for 3D drawing services and the Marketplace will then take a transaction fee in line with its current pricing model on each transaction generated through its platform. UBICA becomes the first design and 3D drawing agency to join Urbanimmersive's Marketplace Affiliate Program. The Affiliate Program is offered to visual content providers ready to use Urbanimmersive's Marketplace for 100% of their real estate business transactions. The program provides real estate photography agencies, photographers and 3D artists in Urbanimmersive's Marketplace with increased marketing visibility while enabling them to effectively manage their internal operations and account receivables. The Affiliate Program offers a white label ordering interface, presenting only services offered by the agency or by other Marketplace content providers selected by the agency. It also provides a dashboard to manage bookings and payments from incoming customers phone calls, emails and SMS. As part of the Affiliate Program, visual content providers become Urbanimmersive resellers of the Company's internal products and services.